Hi-Rez has put out quite a few massive online games over the years, and their latest, derived from the Paladins series (and originally a direct Paladins tie-in) is Realm Royale. 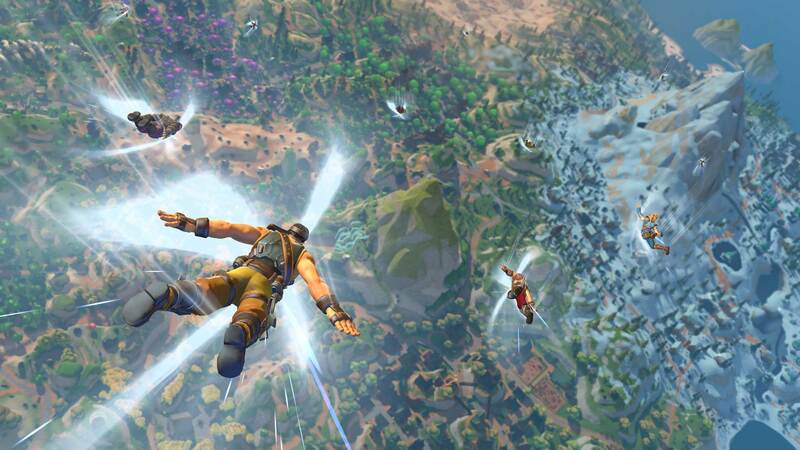 It's, as you guessed it, yet another battle royale, and it's skydiving off of the PC platform and onto consoles later this year. First a beta is coming "next week," and at that point you'll be able to take part in the 100-person survival festivities set to a fantasy theme -- a relatively untapped market in the military-heavy tinted genre. The gist is that the formula is the same but your character belongs to one of five classes, giving it a self-described hero-shooter tint. Realm Royale hit Early Access on Steam on June 5, and there's currently no planned release date.